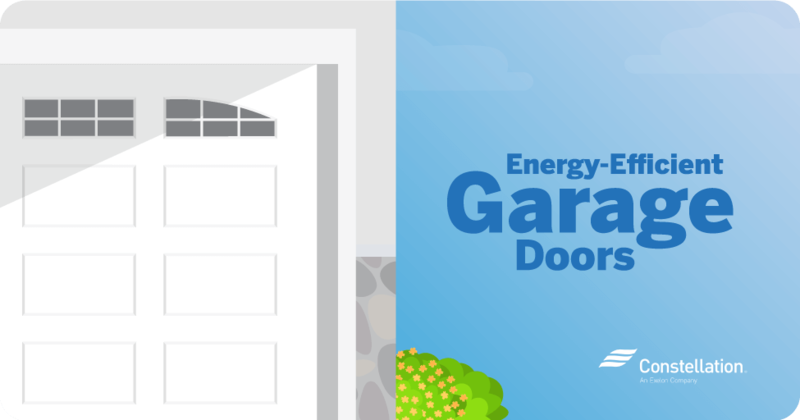 Garages are often the largest uninsulated room in a home, which can mean less energy efficiency. 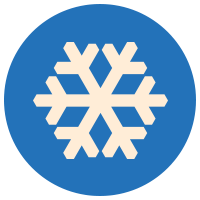 Garage air temperature will transfer to rooms next to or above the uninsulated space, forcing your home’s heating and cooling system to work harder. Opening the doors that connect the garage to the interior of the home also affects your home’s temperature, especially in winter. Your garage temperature in winter can be as little as 10 degrees warmer than the outside air. In cold climates, this often results in below-freezing garage temperatures which can damage your garage door springs and lubrication. Do garage walls need to be insulated? The short answer is yes, but wall insulation alone (without insulating the garage door) won’t solve the problem. A garage door functions as a wall and an entry point, so unless you insulate garage doors, you’re essentially leaving one wall of the room uninsulated. What Makes a Garage Door Energy Efficient? 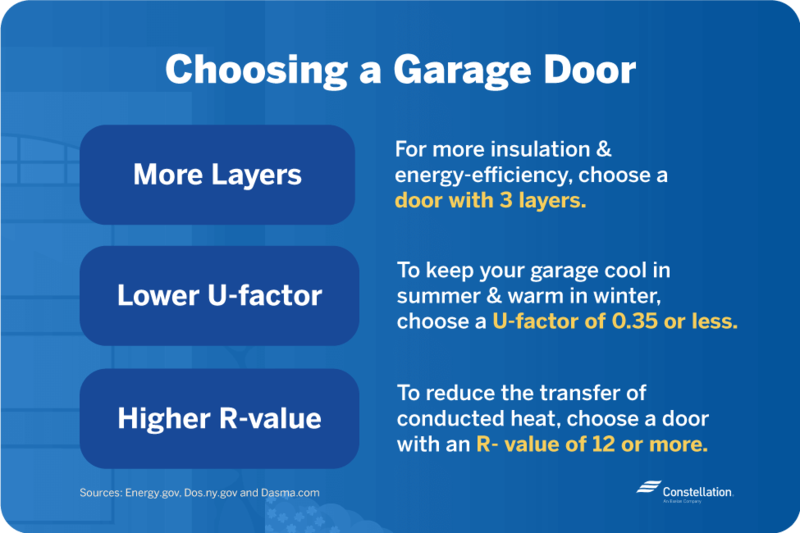 Multiple factors determine whether a garage door is energy efficient, including the material used to make the door, the garage door R-value or U-factor, and the number of layers in the garage door. Depending on your needs, you can purchase an insulated door or retrofit your existing garage door. Check out the list below for more on what to look for in an energy-efficient garage door. What is garage door U-factor? Your garage door U-factor measures the heat transference of your garage door, or how well heat can move through the material. A high garage door U-factor means that your garage door transfers heat easily. To keep your garage cool in summer or warm in winter, you want a garage door with a U-factor of .35 or less, although the lower the U-factor the better. What is garage door R-value? 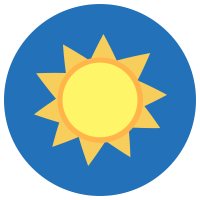 Garage door R-value describes the ability of a garage door to slow or prevent conductive heat—when heat is transferred from one surface to another. The higher the R-value, the more the door resists conductive heat. Knowing how to keep a garage warm during the winter—especially if you forget to close the door when you leave—is a common issue for homeowners. Forgetting to close the door when you leave the house can have an impact on your energy savings. Smart home automation ideas can help! Keep your home safe and secure with a smart garage door opener. Garage doors aren’t smart in and of themselves, and only become smart garage doors once you add smart technology to the garage door opener. Once installed, the smart tech sets the garage door to open and close by syncing its operation to a smart car, a smart device app, or by linking its door operation to your car’s location using geofencing. When the car enters or leaves a defined geographic area, the garage door will open or close, respectively. Link your smart assistant to your garage door as part of your daily routine. A smart garage door can communicate with your home’s smart assistant and automated home security system, allowing you to control the door through your daily smart-assistant routine. You can set your smart assistant to open and close the garage door at specified times of day. Insulating your garage door is only one step you can take if you’re wondering how to keep a garage warm during the winter or are concerned about cooling a garage in the summer. And improving the energy efficiency of your garage may qualify you for a tax benefit: Constellation’s “Homeowners’ Guide to Tax Credits and Rebates” has a great list of home improvement tax credits. Very informative. It does not mention the BGE rebate amount for installing new garage doors. And is there a different rebate for people with one large garage door (like me) versus two smaller ones?